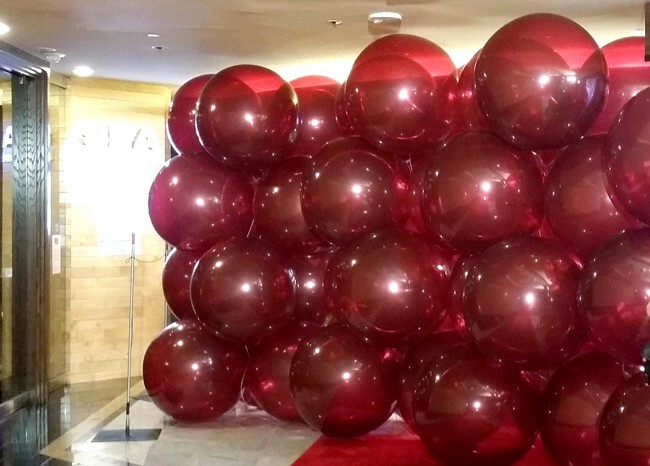 TLC Creative produced a thrilling disappearing balloon wall cue for Hell’s Kitchen, exploding a huge burgundy red balloon structure on cue at a restaurant opening event in Caesars Palace, Las Vegas. 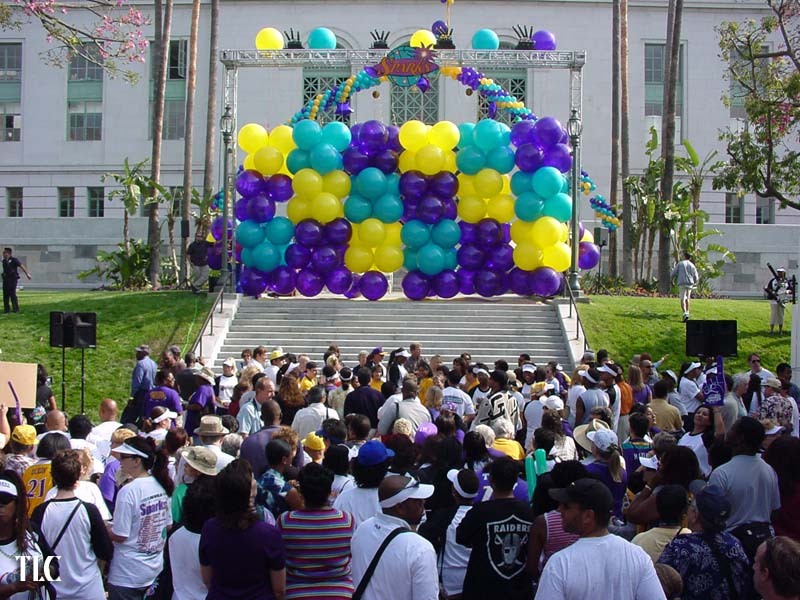 The dramatic balloon reveal was created for the popular tv show and will be broadcast sometime next year. The excitement is visualized as the huge, colorful wall is INSTANTLY popped, leaving only a rush of air and the sudden view of the restaurant beyond, filled with Vegas showgirls and moving lights. 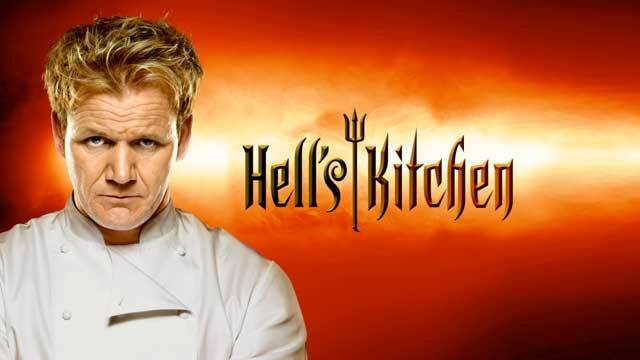 Hell’s Kitchen is an American reality television cooking competition broadcast on Fox. It is hosted by celebrity chef Gordon Ramsay. 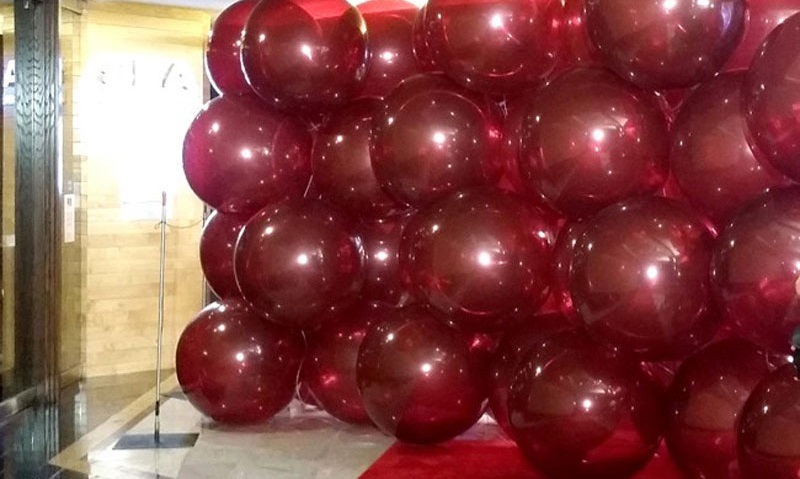 TLC creates disappearing balloon walls and other pyrotechnic and balloon types of live special effects. TLC creates all types of reveals and live special effects shows, using kabuki drops and projection effects. TLC launched a building dedication ribbon using a laser to ‘cut’ the ribbon in laser light.